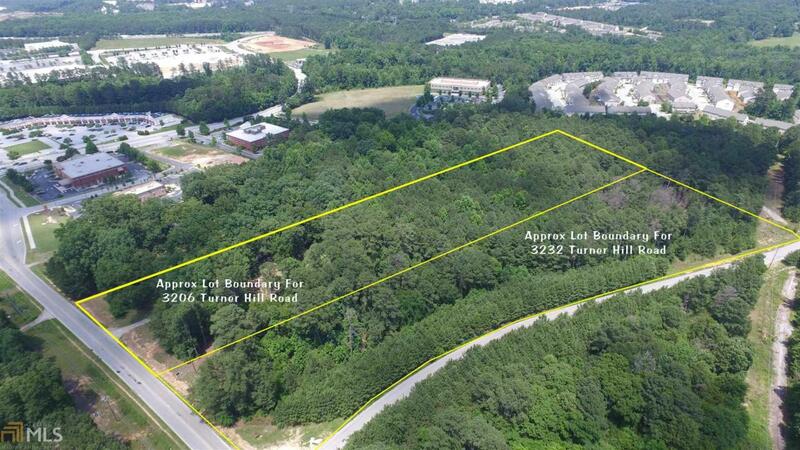 4.84 acre parcel located just blocks from Stonecrest Mall and within the Stonecrest Area Use Overlay district. Located just three tracts away from the existing Popeye's on the corner of Turner Hill Road and Hayden Quarry Road. Just down the street from the upcoming Atlanta Sports City complex, a $200M, 200 acre development. Authorized for use as commercial, office, and multi-family residential. Adjacent 3.71 acre parcel available also.